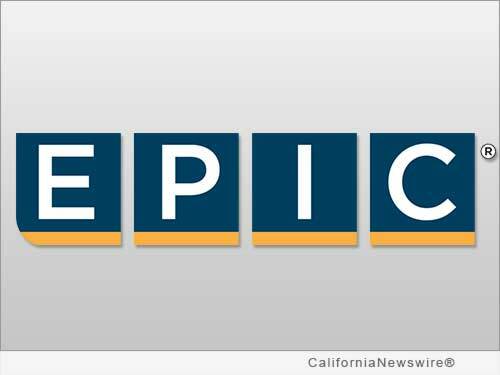 SAN FRANCISCO, Calif. /California Newswire/ — EPIC Insurance Brokers and Consultants (EPIC), a retail property, casualty insurance brokerage and employee benefits consultant, has been ranked #20 among the nation's top large group employee benefits consultants by Employee Benefit Advisor. Employee Benefit Adviser, sister publication to Employee Benefit News, partnered with business intelligence data analytics firm miEdge, to introduce the first listing of top employee benefit firms in the country to be ranked exclusively on health and welfare revenue. The listing is based on Form 5500 reporting data as of Nov. 7, 2014. As one of the fastest growing private insurance brokerage and employee benefits consulting firms based in the U.S., EPIC has been on an aggressive growth trajectory, successfully competing against the largest, institutional brokers as well as smaller regional firms with a fast, flexible, client-focused business model. "Achieving a top 20 ranking among large group benefit consultants nationally is another key accomplishment we are very proud of," said EPIC Co-founder and CEO John Hahn. "We have invested heavily in building our national Employer Services Platform (ESP), which provides a wide range of leading benefits consulting products and services to EPIC clients. The return on this investment to date has been very gratifying." Continued Chris Duncan, EPIC Chief Growth Officer and National Employee Benefits Consulting Practice Leader, "The ACA and the evolution of health care presented a huge opportunity to differentiate EPIC, deliver added value and capture market share – all of which we are doing for the benefit of EPIC's current and future clients and in support of the EPIC teams across the country who most directly serve them."